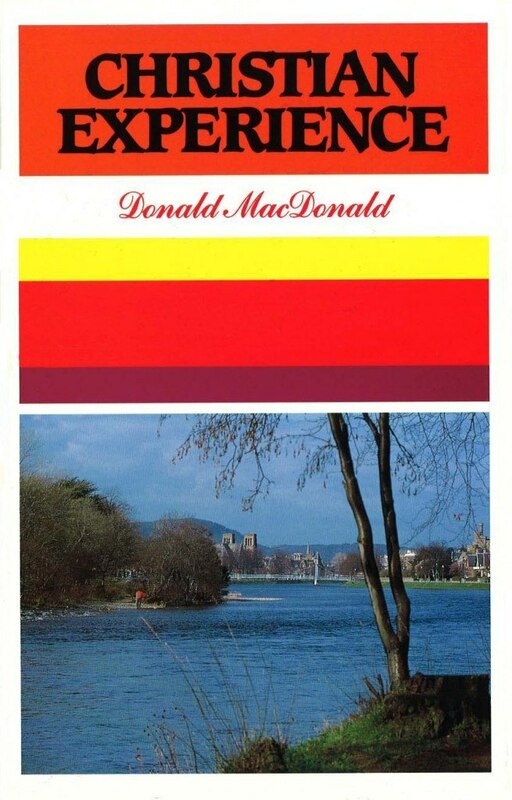 Christian Experience is a selection of material drawn from the later years of Donald MacDonald’s ministry. These fourteen chapters contain vital spiritual truth illuminated by the personal anecdotes of a man who saw the whole of life in focus because his eyes were fixed on Christ. Donald MacDonald was one of the best known and loved ministers in the Free Church of Scotland during the mid-twentieth century. Converted in Ness, on the Island of Lewis, during a period of revival in the 1920s, he ministered with great fruitfulness in two congregations, first at Urray, Easter Ross and latterly at Greyfriars Free Church, Inverness. In his earliest days as a Christian and throughout the whole of his ministry he developed a deep understanding of spiritual experience, and excelled in preaching on many aspects of it. His teaching married seriousness with a tenderness of spirit born out of his own spiritual pilgrimage; it combined an emphasis on God’s holiness with a sense of the wonder of communion with him.